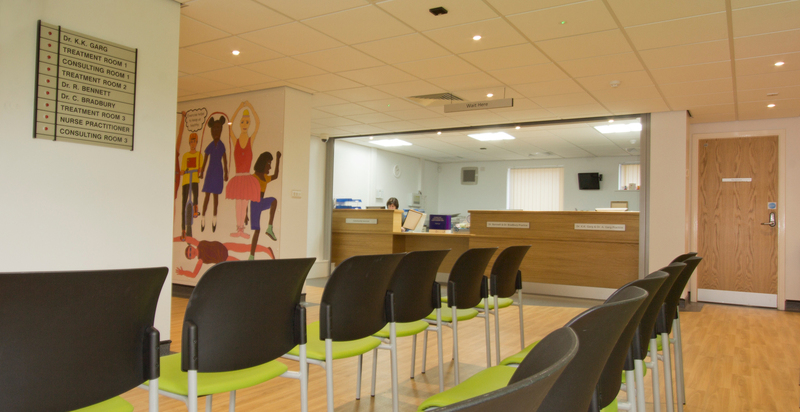 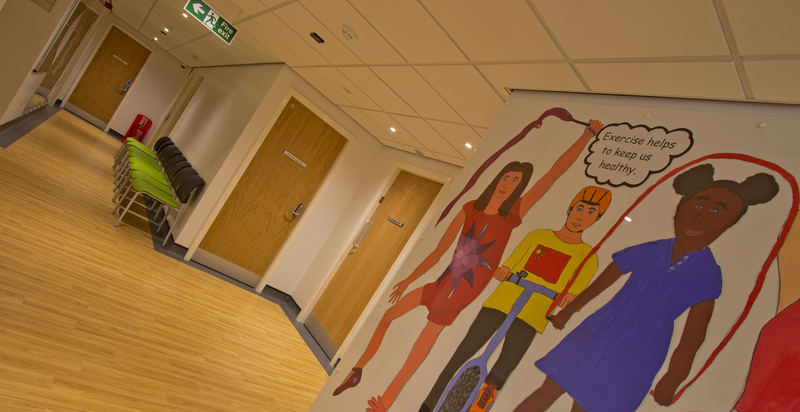 In June 2012, Eccleston Health Centre had a major refurbishment which included a new extension seeing the building triple in size. 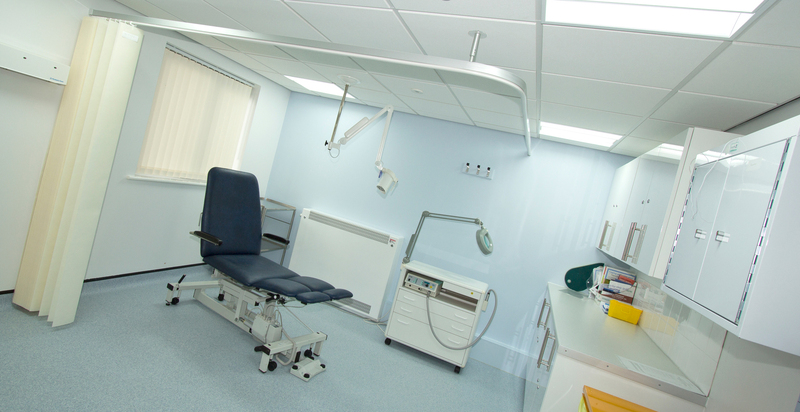 This allowed the building to be converted from several small clinical spaces to a large health centre serving the surrounding community. 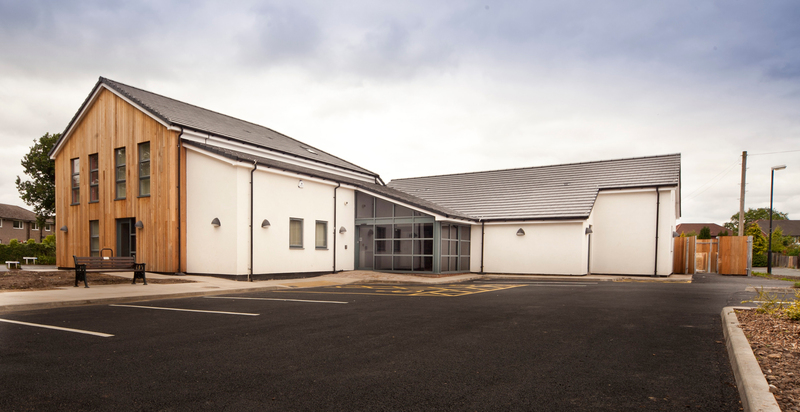 The new building incorporates multi GP practices and community services within the one facility. 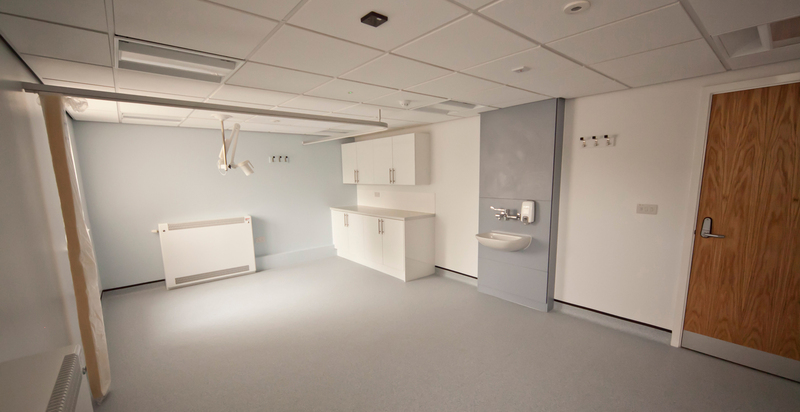 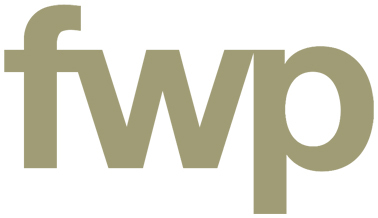 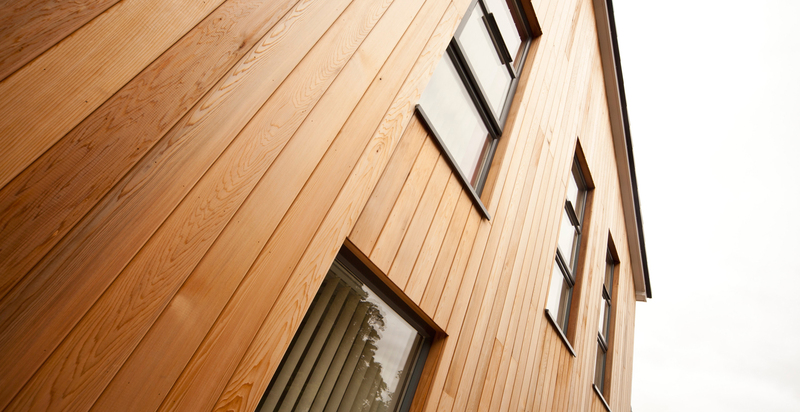 The scheme included a new two storey extension housing the patient consulting and treatment areas on the ground floor and staff accommodation to the first floor. 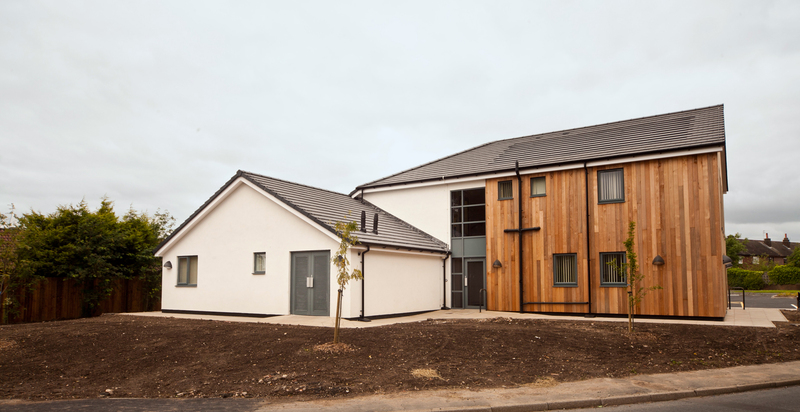 The design also incorporated solar panel tiles within the roof construction to improve sustainability for the Health Centre.